Stationed in Karstula, Huliswood Oy is the oldest Finnish importer of deadwood from Viena Karelia. 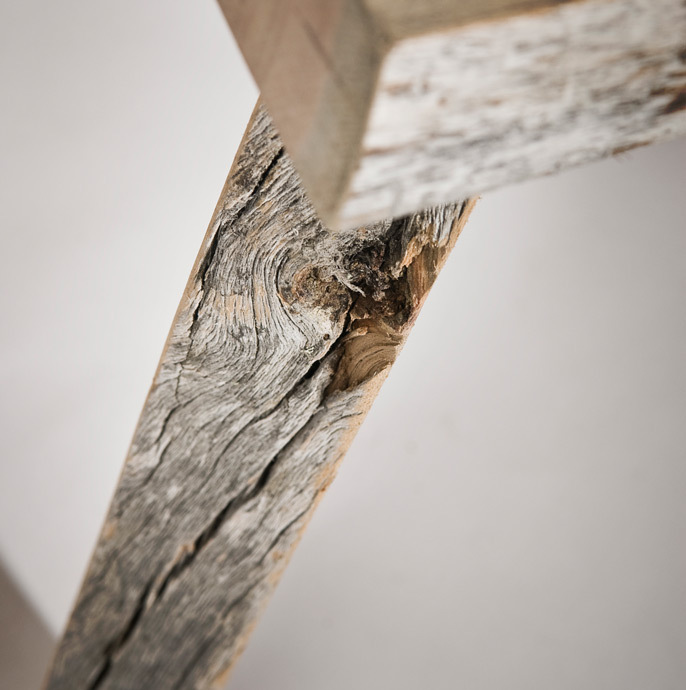 Our products include deadwood construction logs, deadwood timber frames, sawn deadwood, and now also furniture. The company’s founder, Olli Möttönen, has a long experience in using deadwood as a building material. Together with Editor Virpi Tissari and Photographer Sami Repo, he has also compiled a book, KELO - Puun lumoa (Deadwood: the Charm of Wood). The book tells the whole story of a deadwood pine. Uhtua Design products are our tribute to the masters of the Golden Age of Finnish Art, like Akseli Gallen-Kallela, Eino Leino, and Jean Sibelius, who sought influences in the 1800’s from Viena Karelia, where Kalevala singing originated. Our furniture is hand crafted, and our delivery time is approximately 10 weeks. Jonas Hakaniemi has graduated as Furniture Designer from the Lahti Institute of Design. He has 15 years of experience in marketing communications. Nowadays, Hakaniemi concentrates on product, interior, and graphic design in his own company. His customers include, for example, the Swedish Design House Stockholm, for which he has planned the Box Light Lamp. The design approach of Uhtua Design has been to create a simple and timeless furniture series suitable for log cabins, modern city homes, and public spaces alike. Deadwood is a challenging material. Unevenness, gnarls, and cracks are its characteristics, which give each product a unique personality.